Virat Kohli to bat at No. 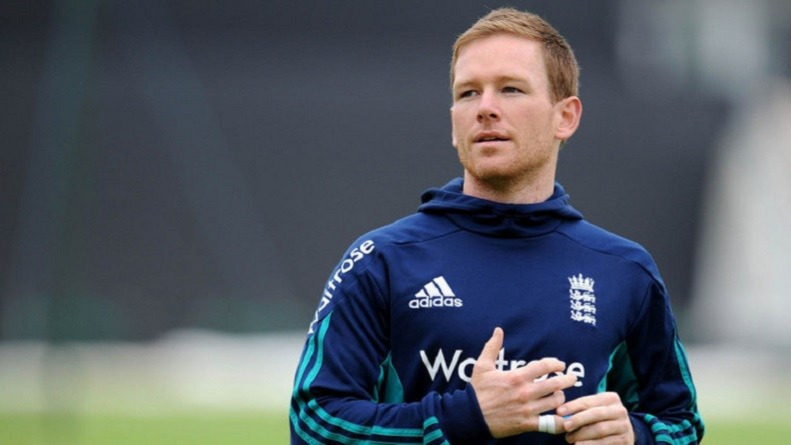 3 for Royal Challengers Bangalore. Royal Challengers Bangalore (RCB) will head into their home ground the M. Chinnaswamy Stadium against the Kings XI Punjab (KXIP) with full strategy for their former players Chris Gayle, and KL Rahul on Friday (13 April), says Head Coach Daniel Vettori on Thursday (12 April). 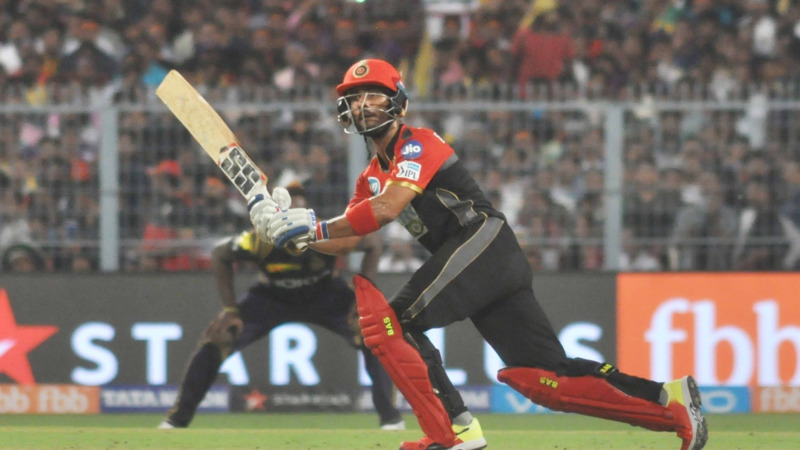 It is known that Gayle is an explosive batsman and it is impossible to stop him from hitting on his day, but Vettori said they are ready to handle him, as they are aware of his strengths, as well as, hoping to tackle Rahul, as he is well aware of Bangalore’s conditions and now is in fantastic form. On being asked about Captain Virat Kohli’s batting position, the Coach said that the Management want Brendon McCullum and Quinton De Kock at the top, while AB de Villiers in the middle to perfectly cut out for the task, and due to which the right-hander was given NO.3 slot.